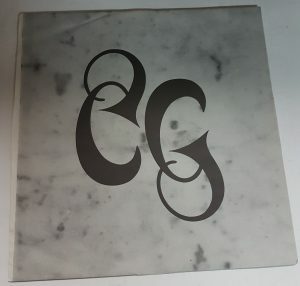 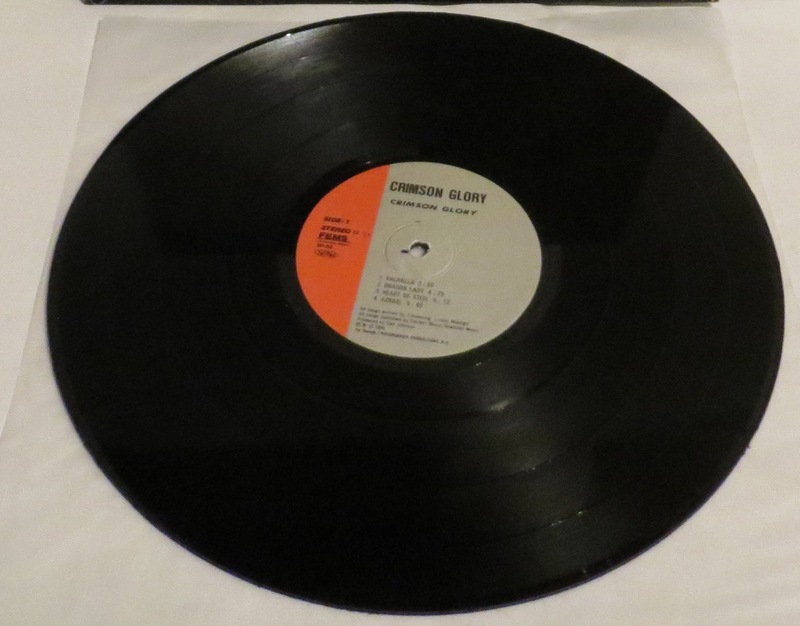 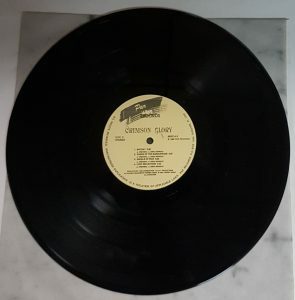 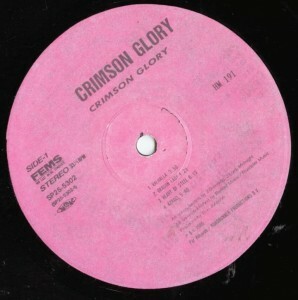 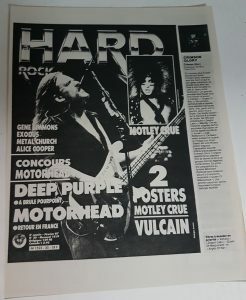 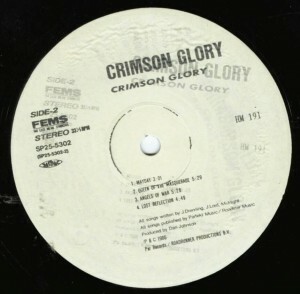 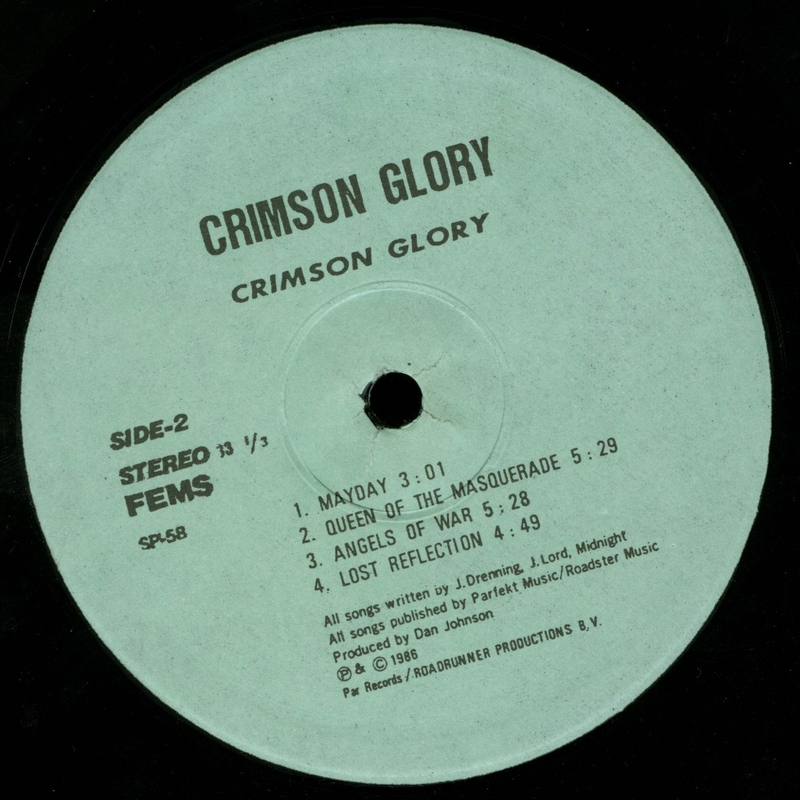 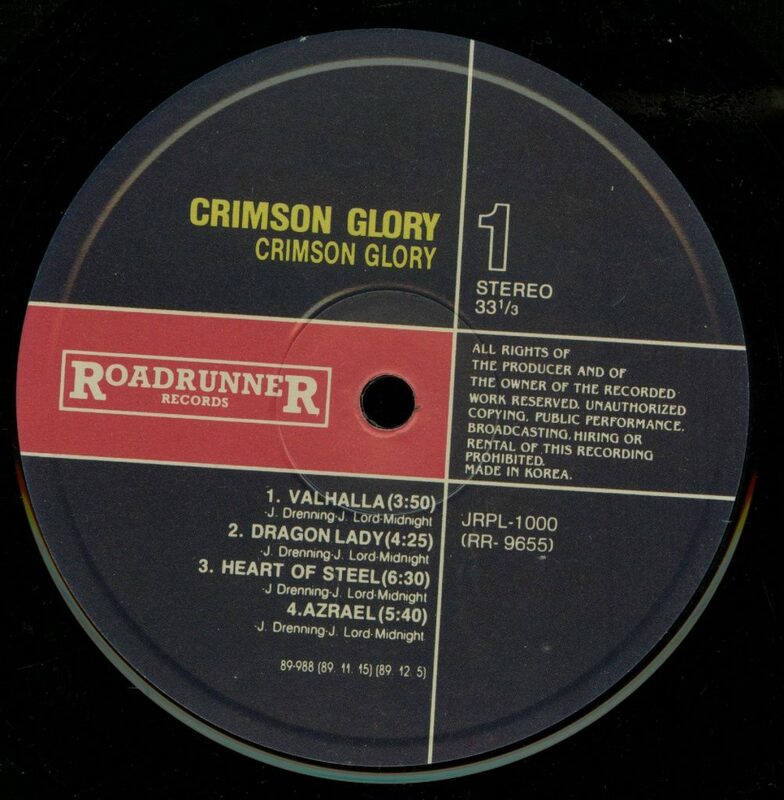 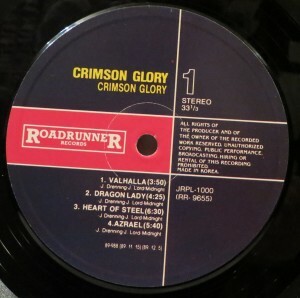 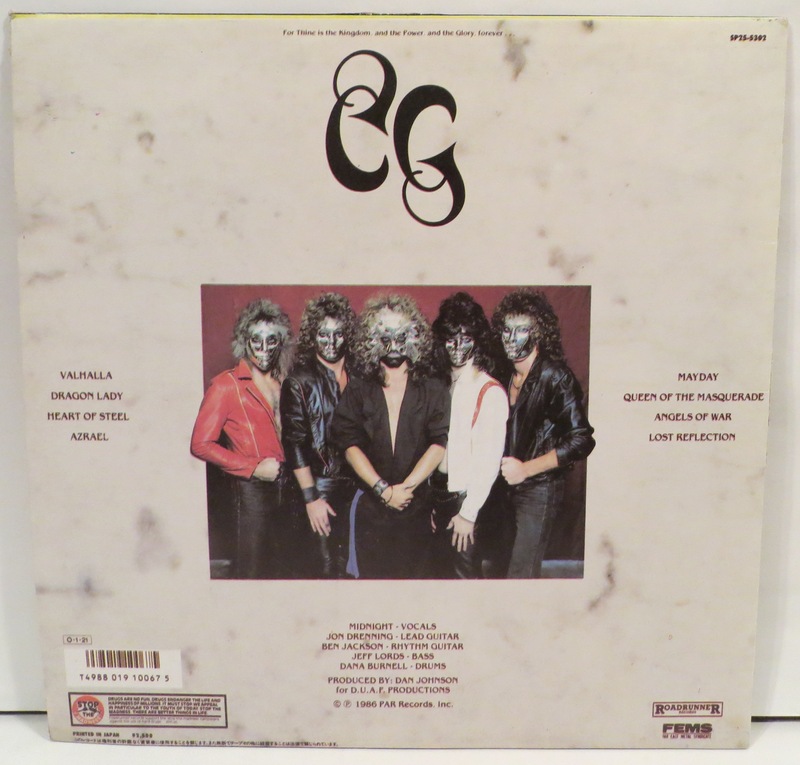 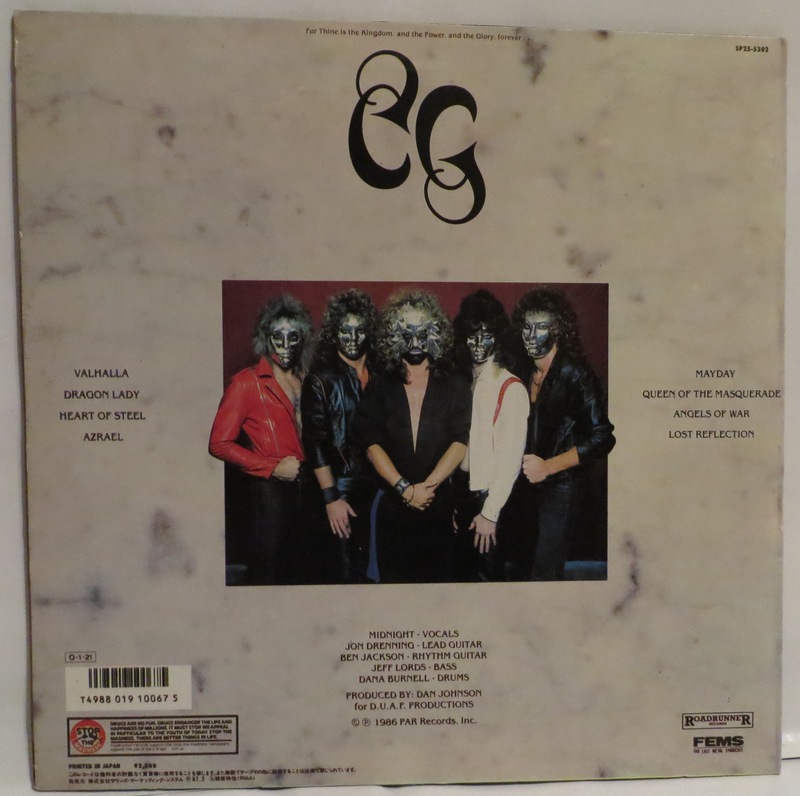 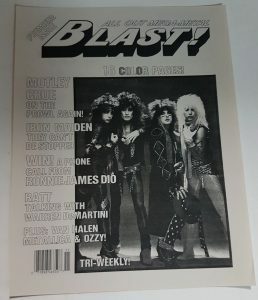 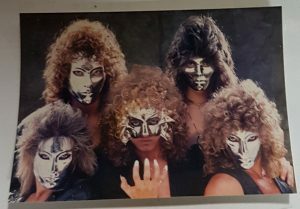 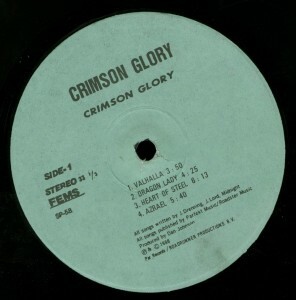 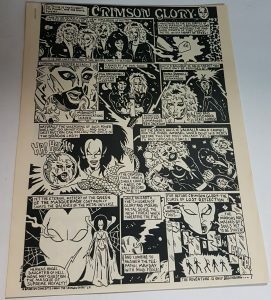 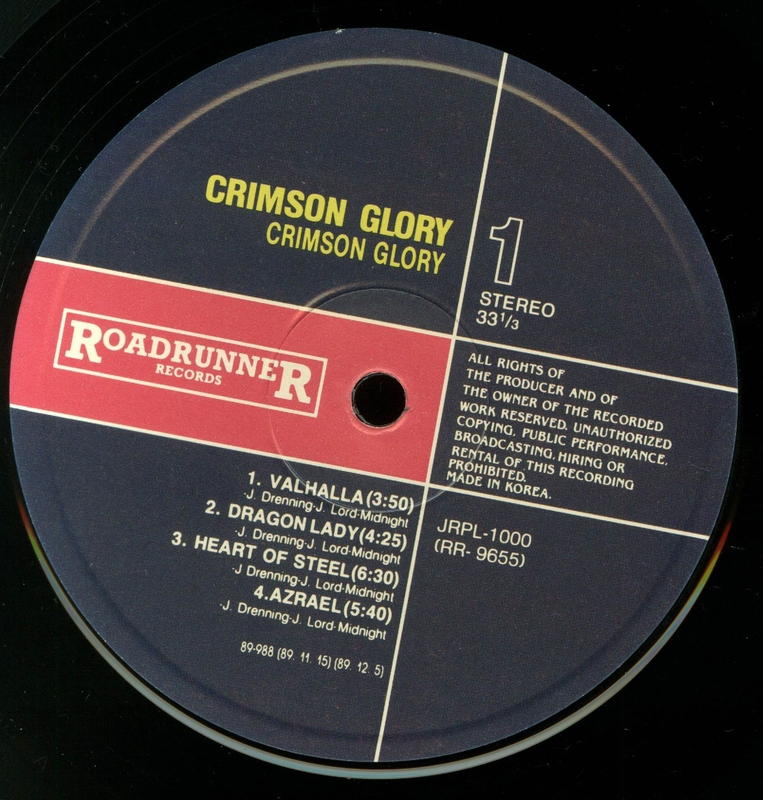 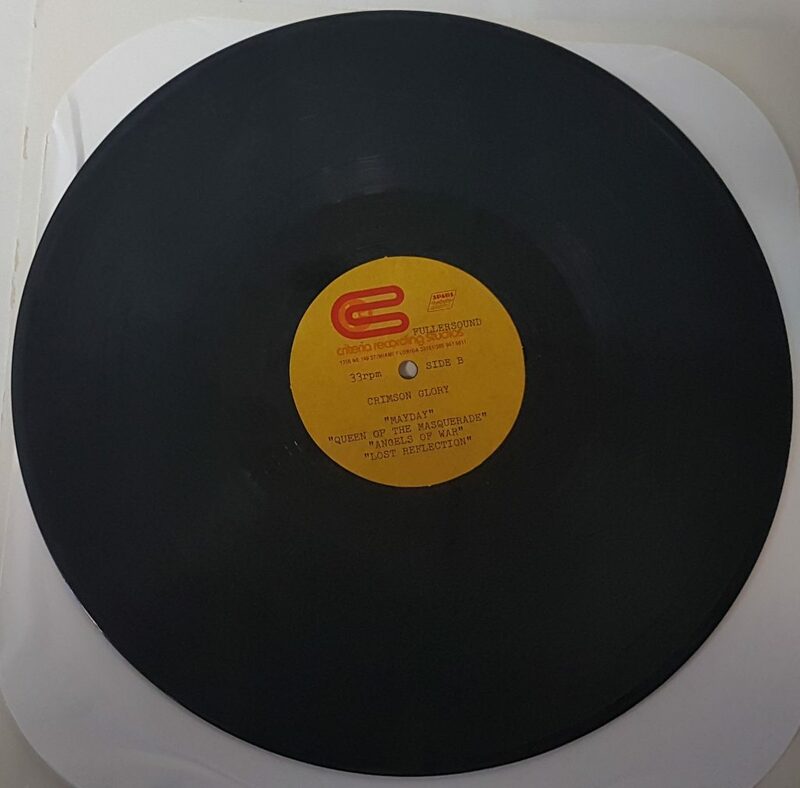 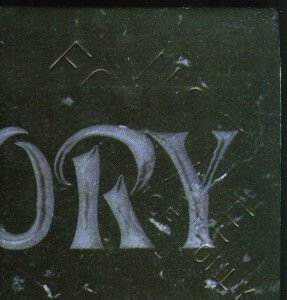 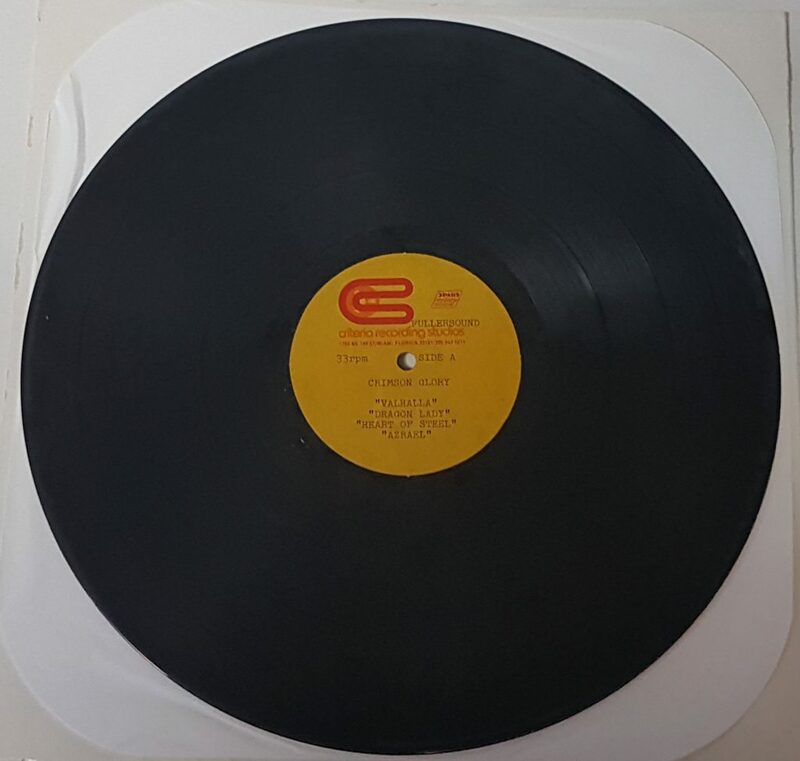 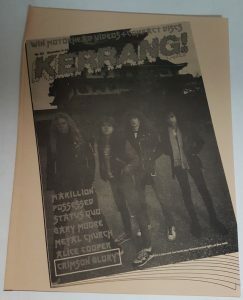 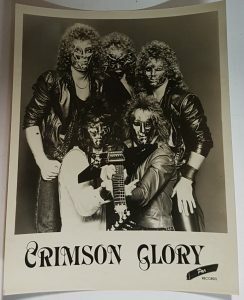 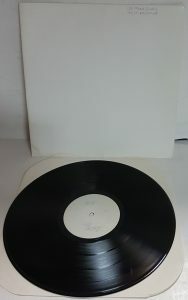 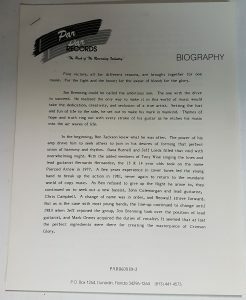 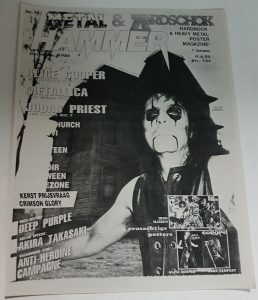 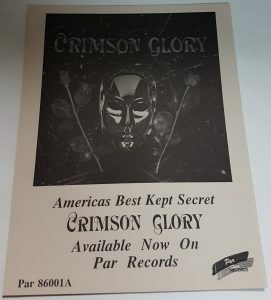 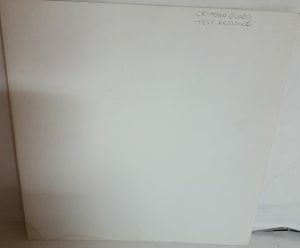 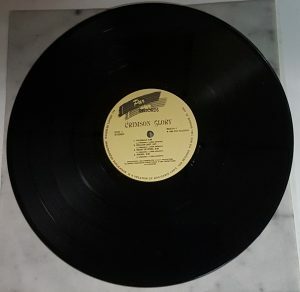 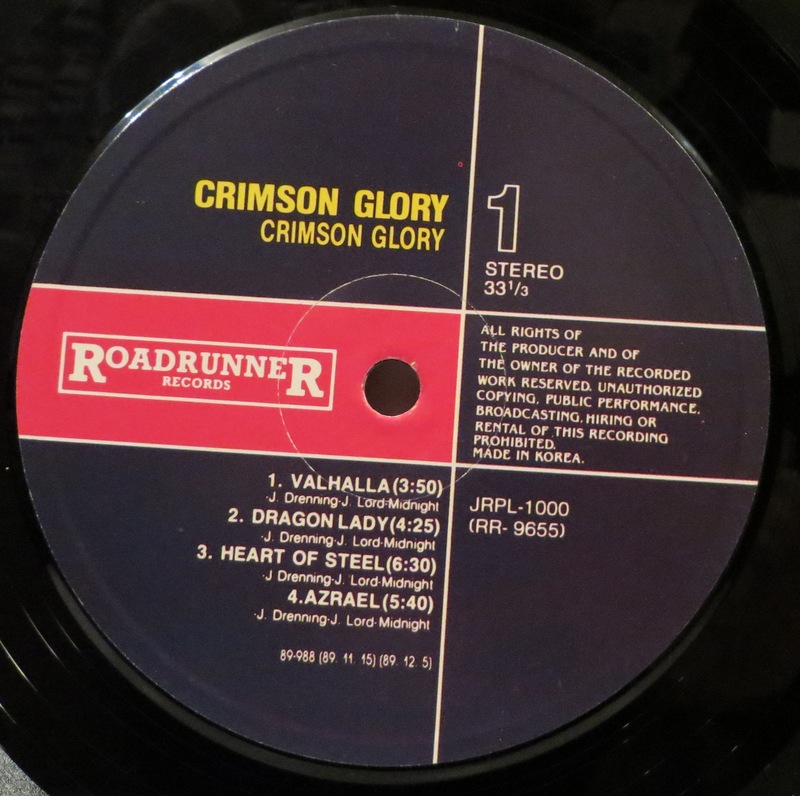 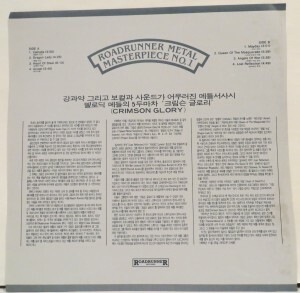 Crimson Glory Crimson Glory Korean Bootleg Press. 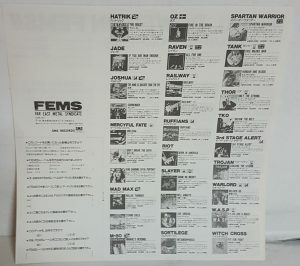 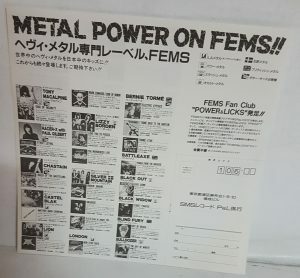 Made to look like FEMS Japan press. 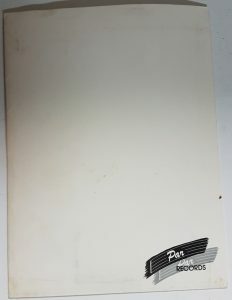 No obi, no inseets. 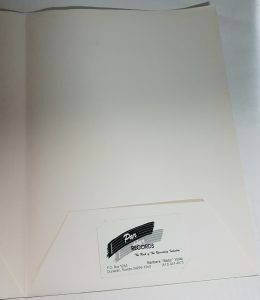 Poor quality vinyl its easy to tell it apart by looking at the vinyl quality. 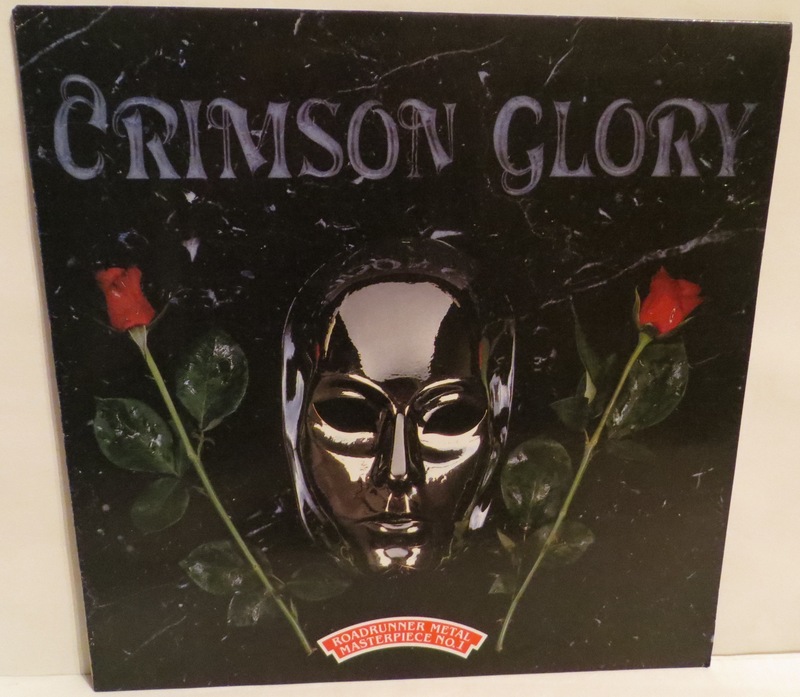 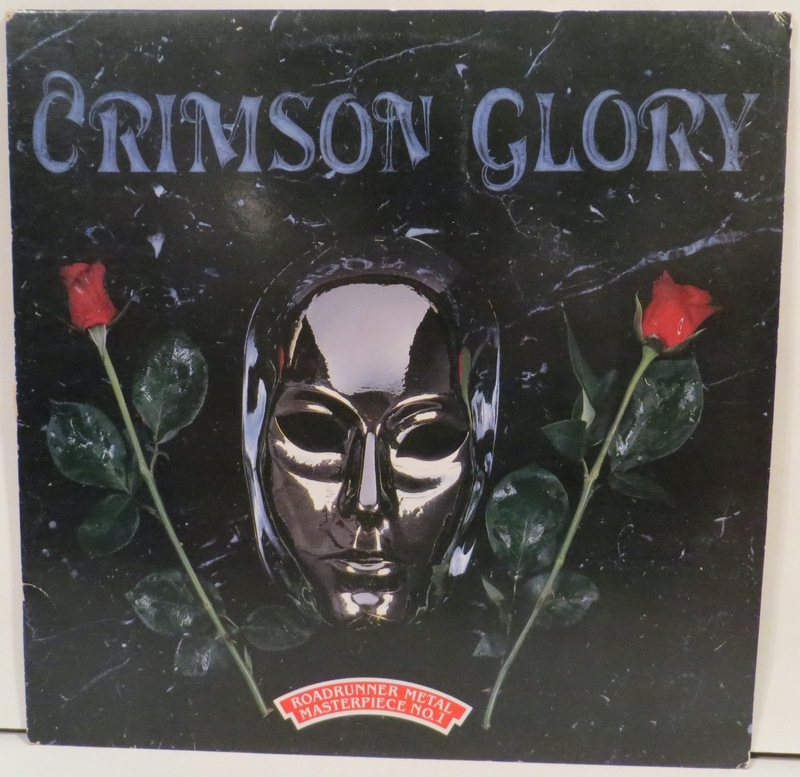 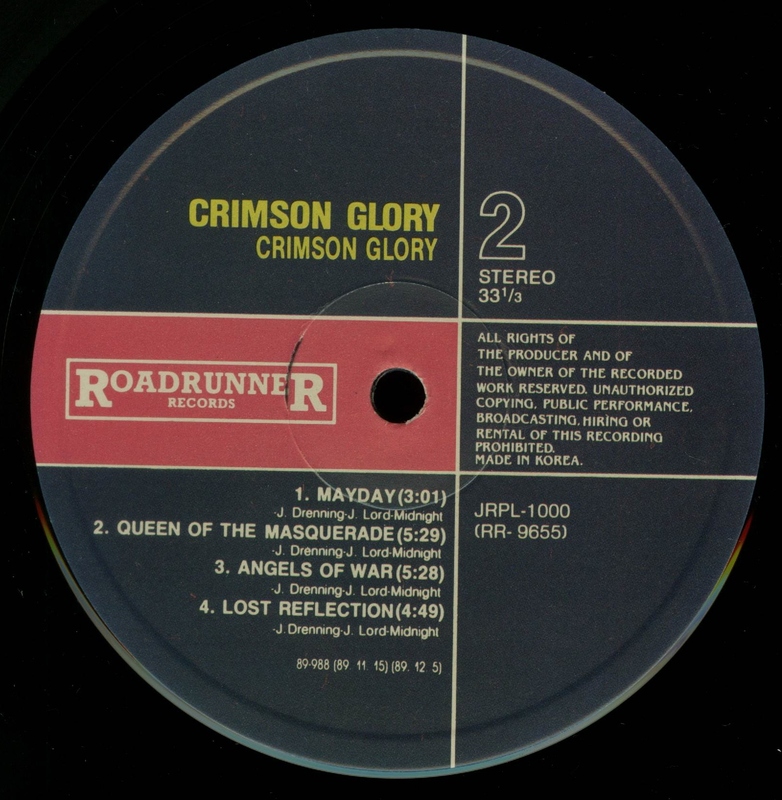 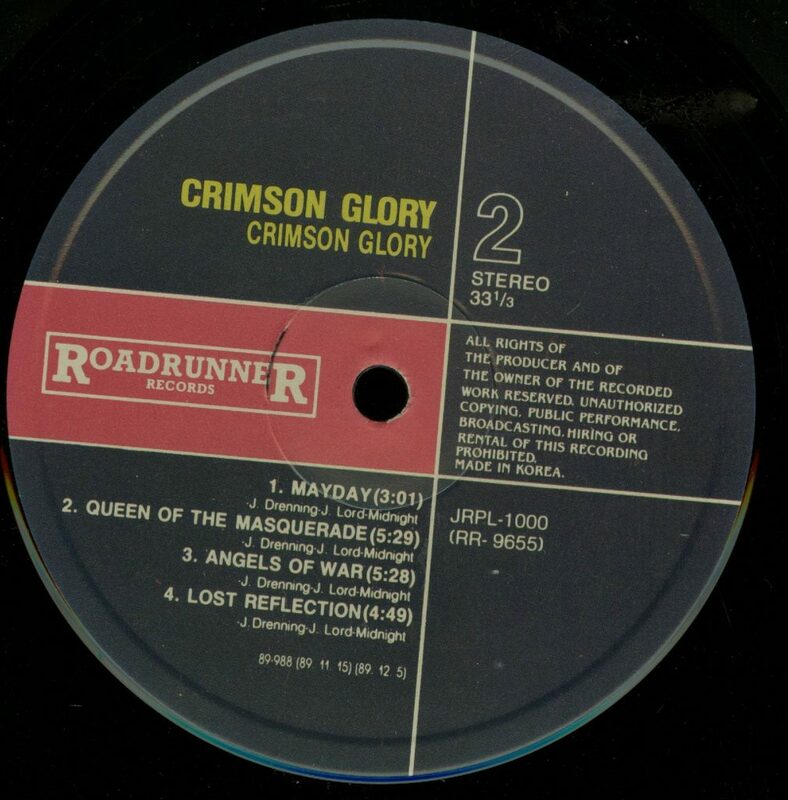 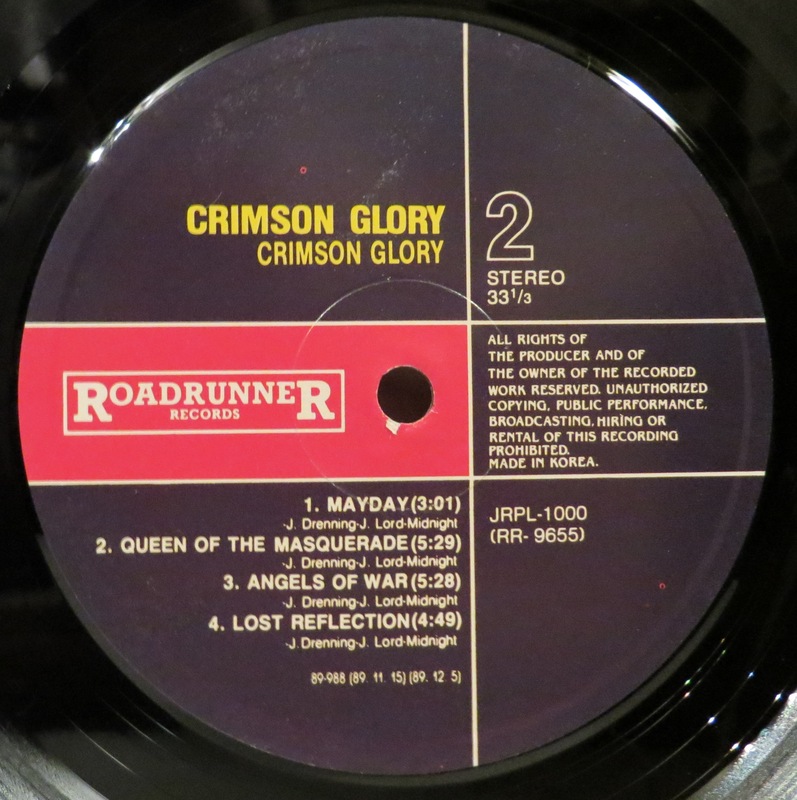 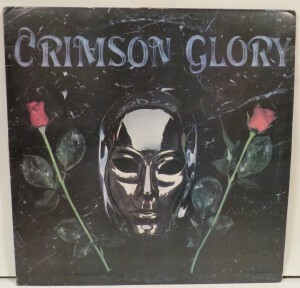 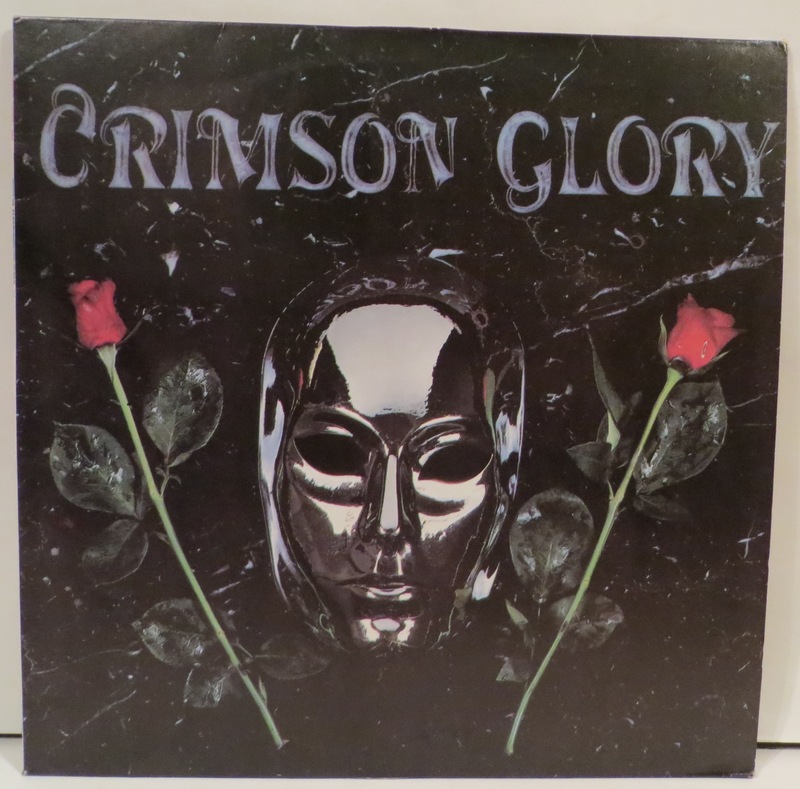 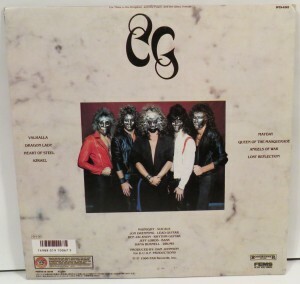 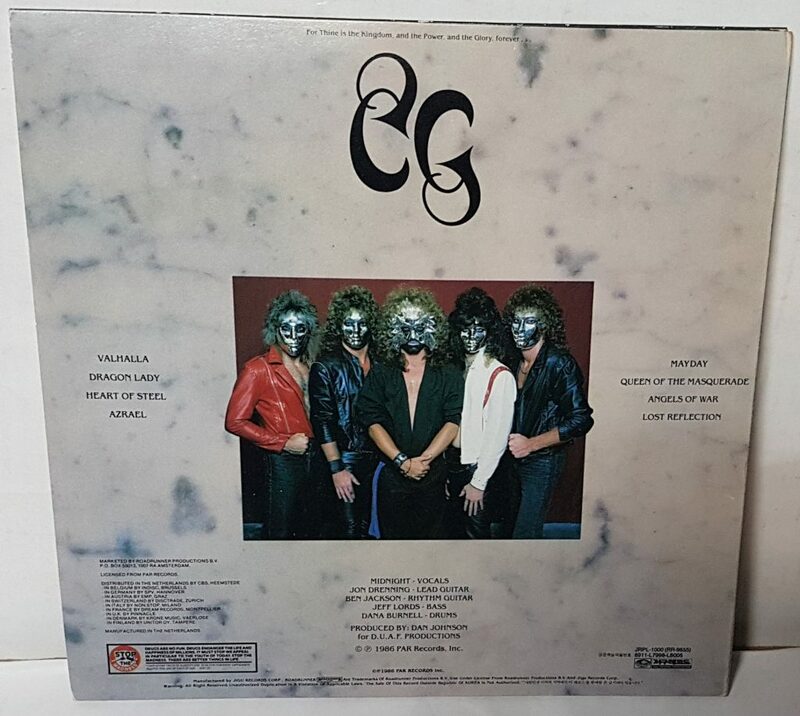 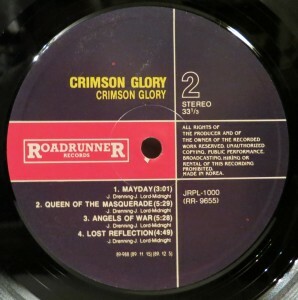 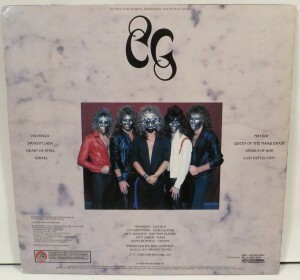 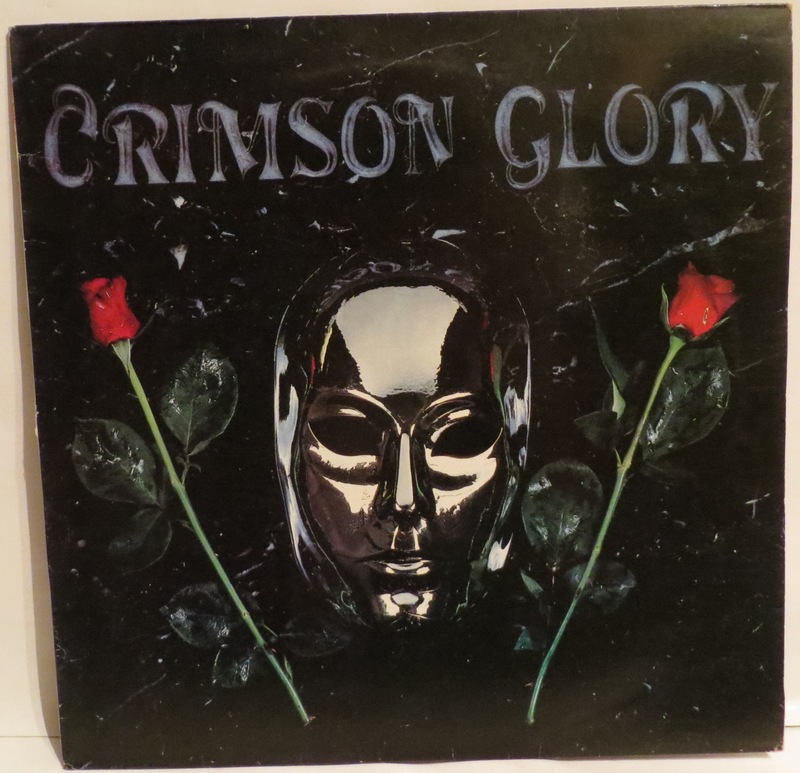 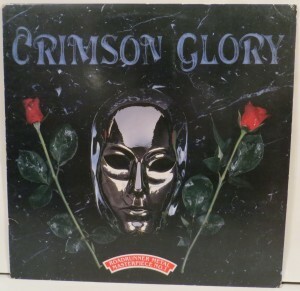 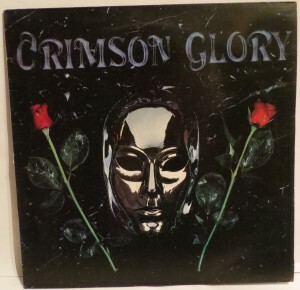 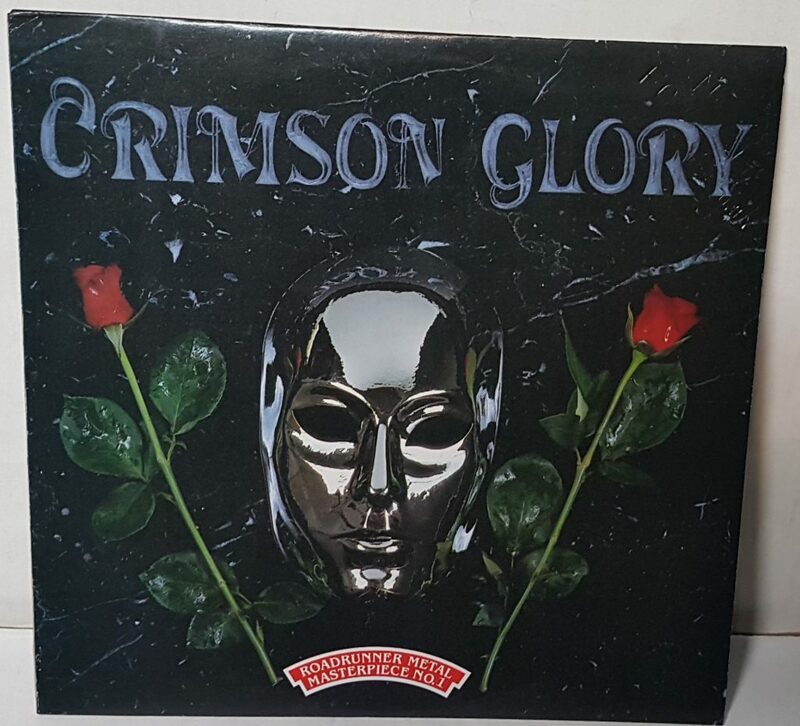 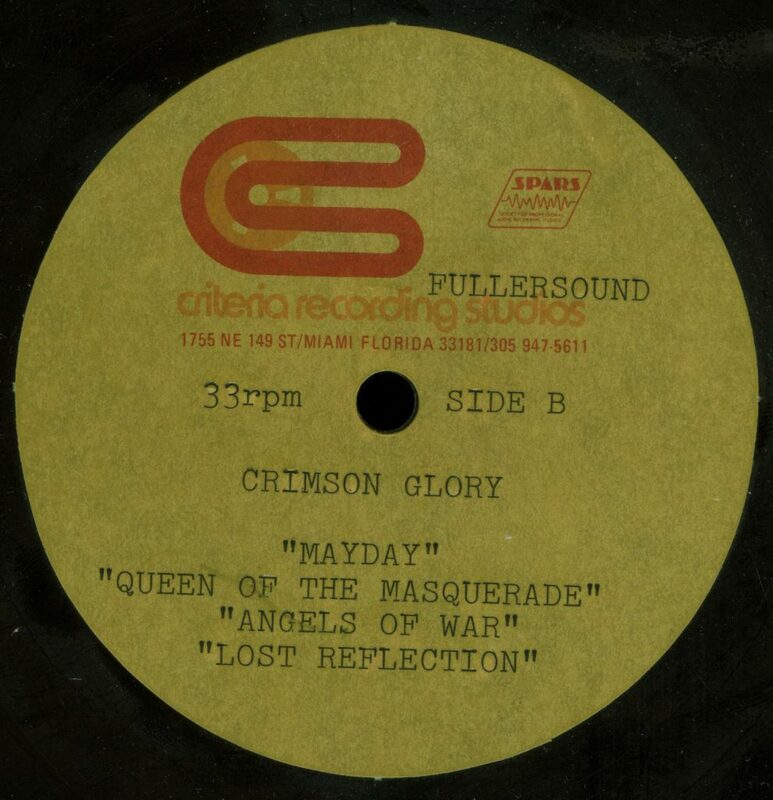 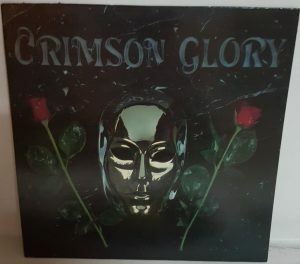 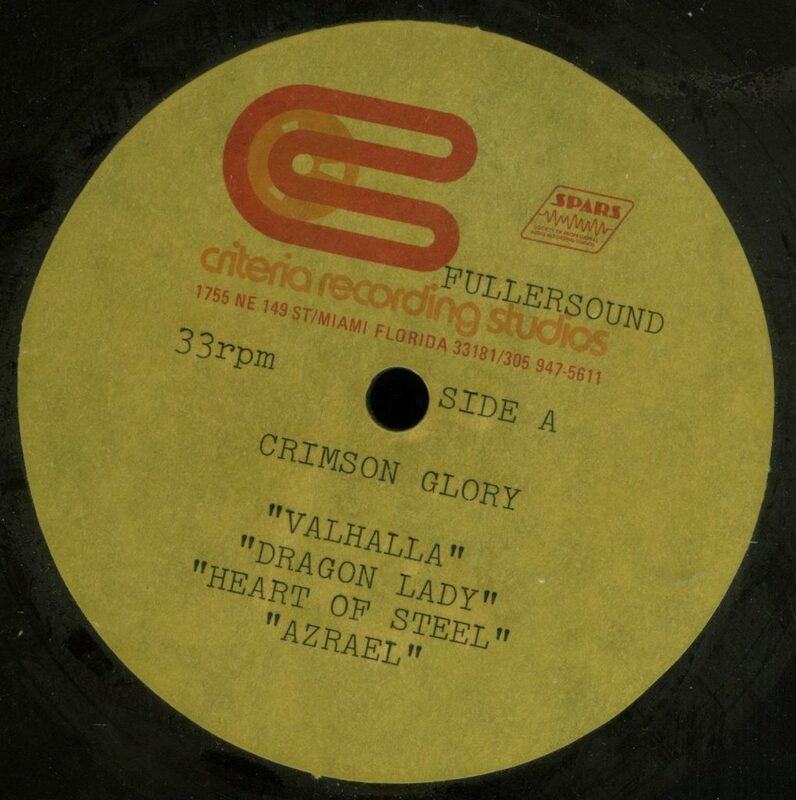 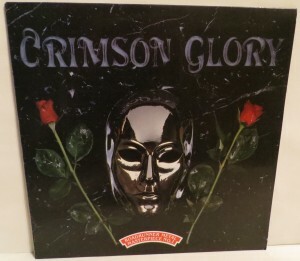 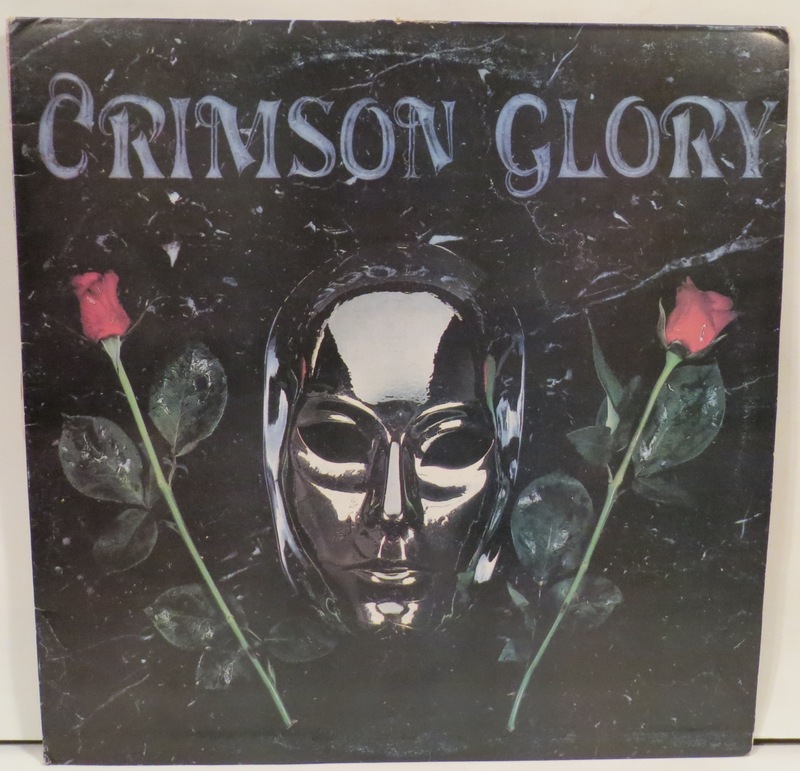 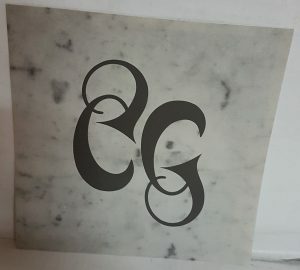 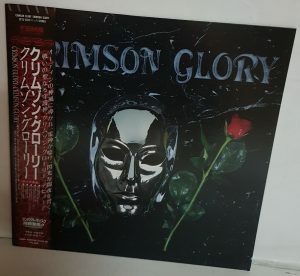 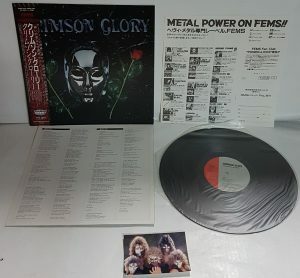 Crimson Glory Crimson Glory Japan bootleg Lp. 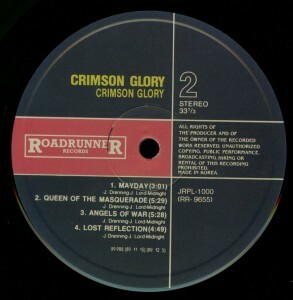 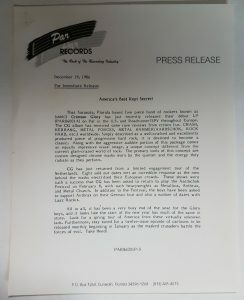 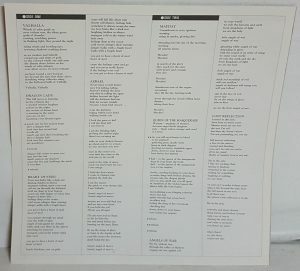 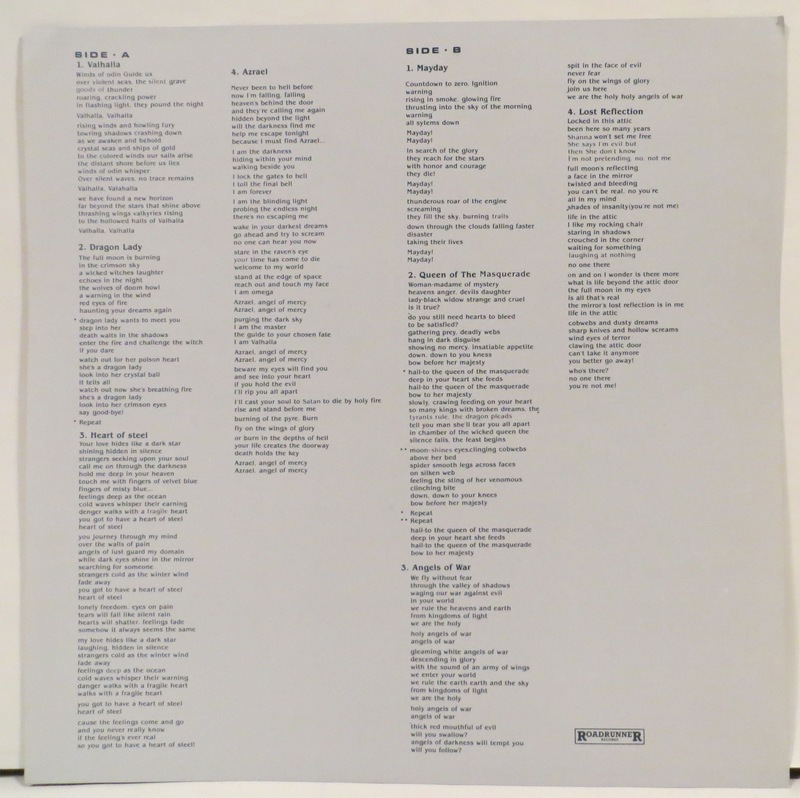 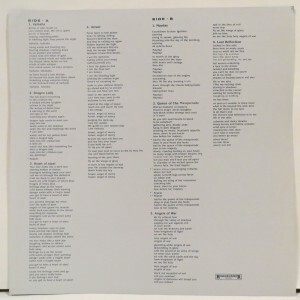 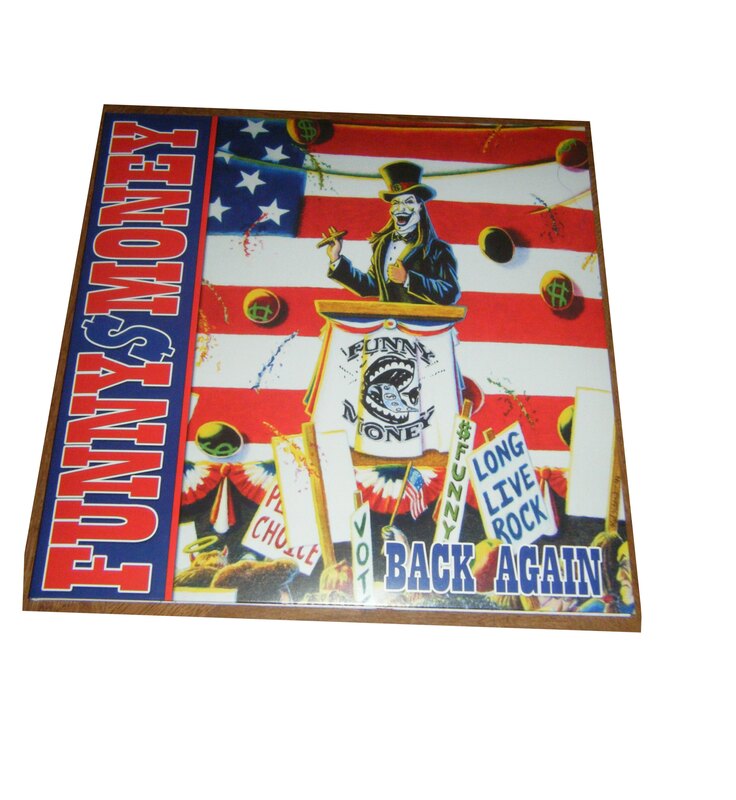 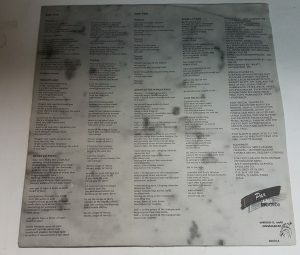 Unofficial release made to look like Japan pressing but its poor quality and easy to spot. 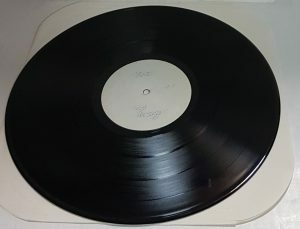 This bootleg press has turquoise labels . 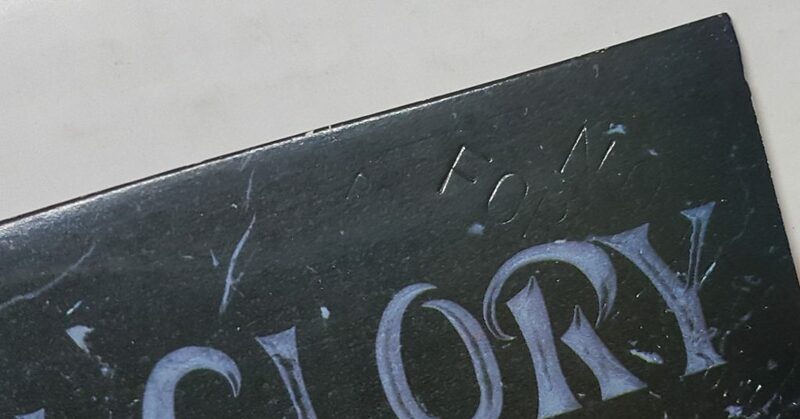 Country of origin in not known to me. 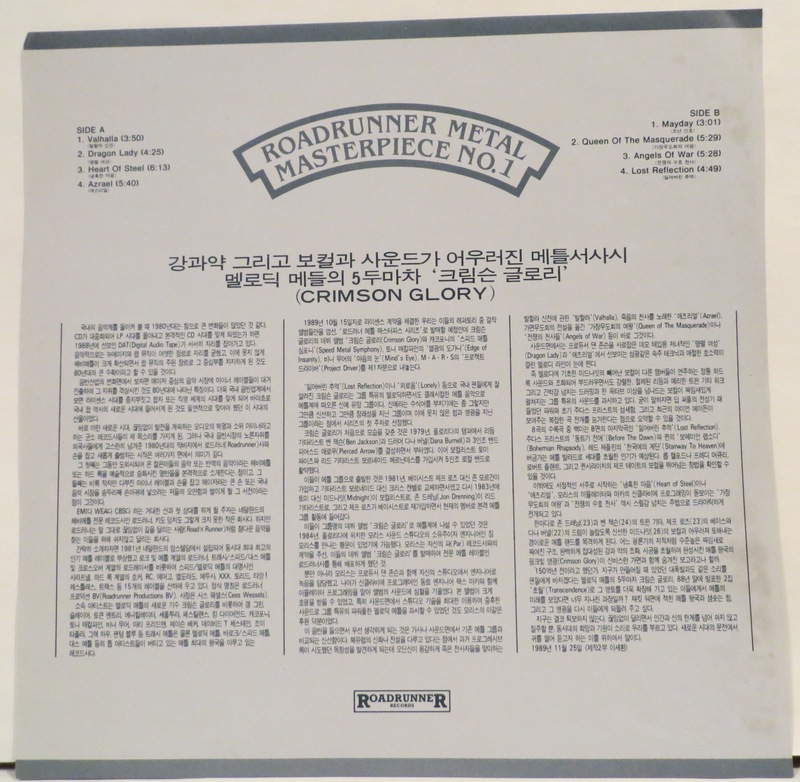 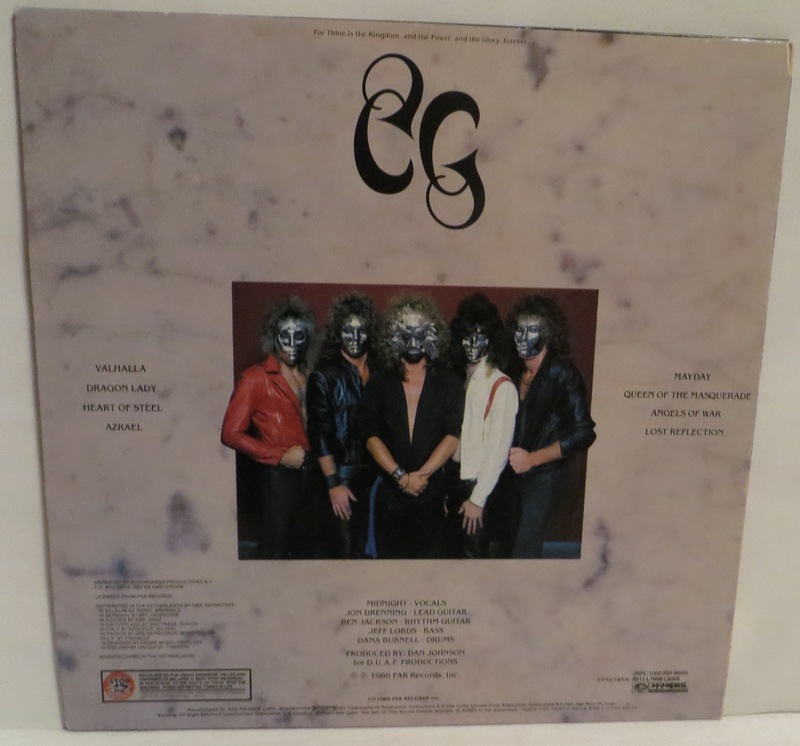 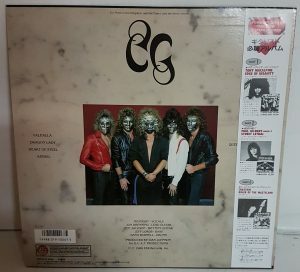 Crimson Glory Crimson Glory Korea bootleg Lp. 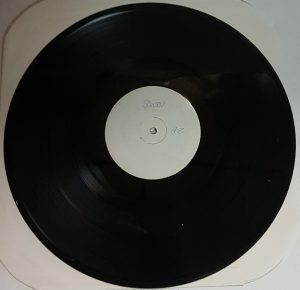 Made to look like Japan pressing but labels are wrong and quality is poor.